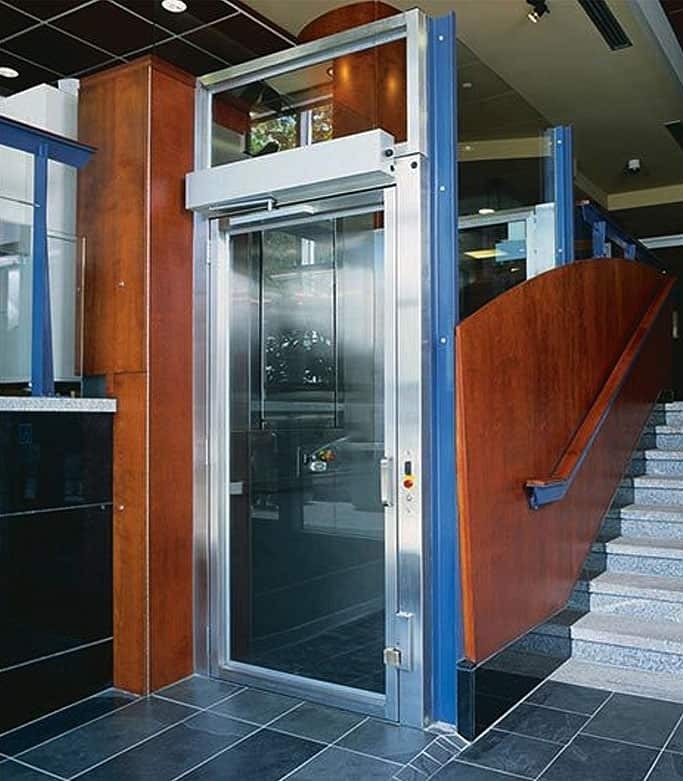 Wheelchair Lifts also known as Vertical Platform Lifts or “VPL” make businesses ADA Compliant for accessibility. 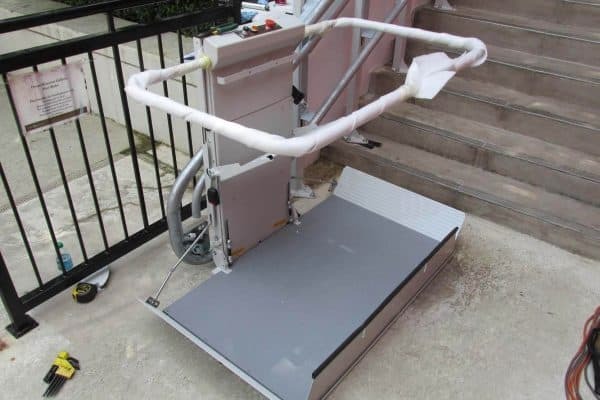 When someone one needs to travel vertically between levels using a wheelchair lift will offer freedom and independence. 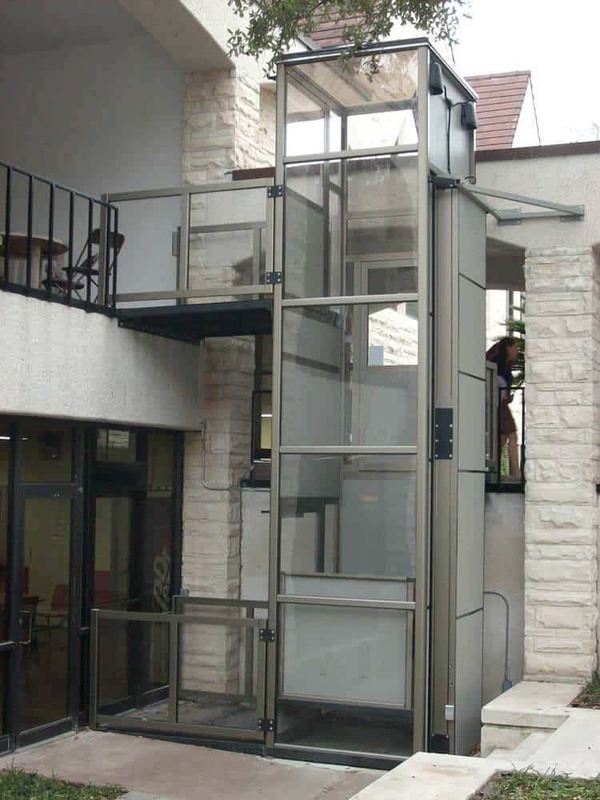 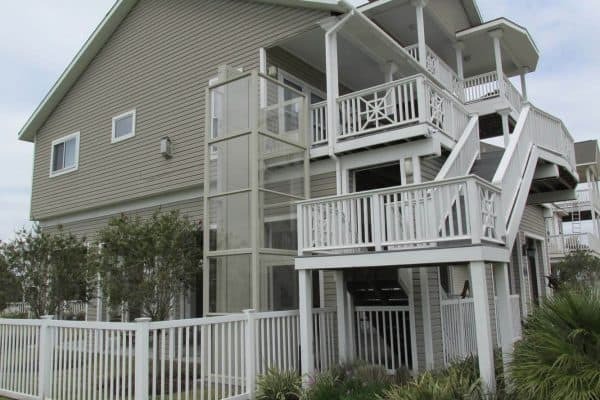 We offer models meeting Federal Guidelines for being ADA compliant in commercial applications as well as meeting the needs of homeowners as well with their residential application. 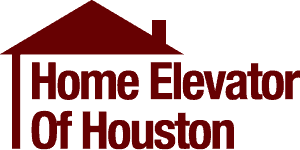 At Home Elevator of Houston, we understand the importance of ADA Compliance. 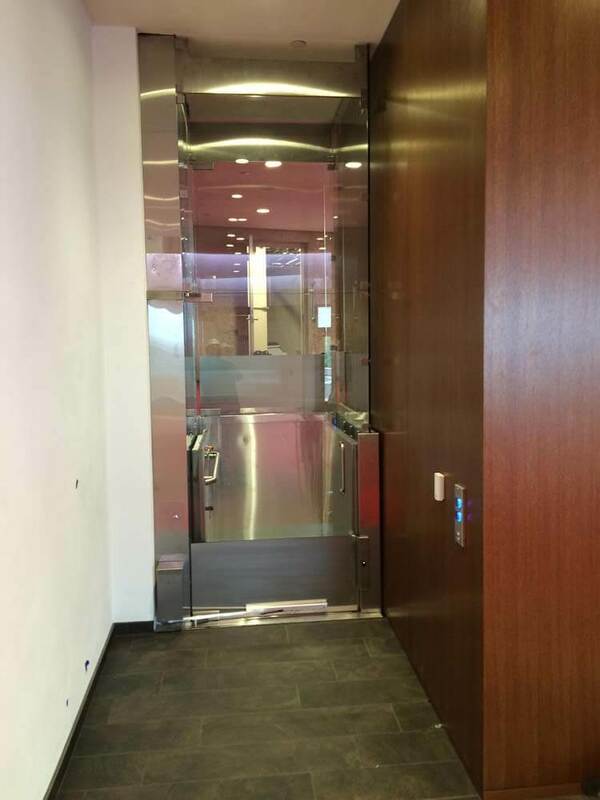 We’re well trained in helping businesses meet ADA code requirements. 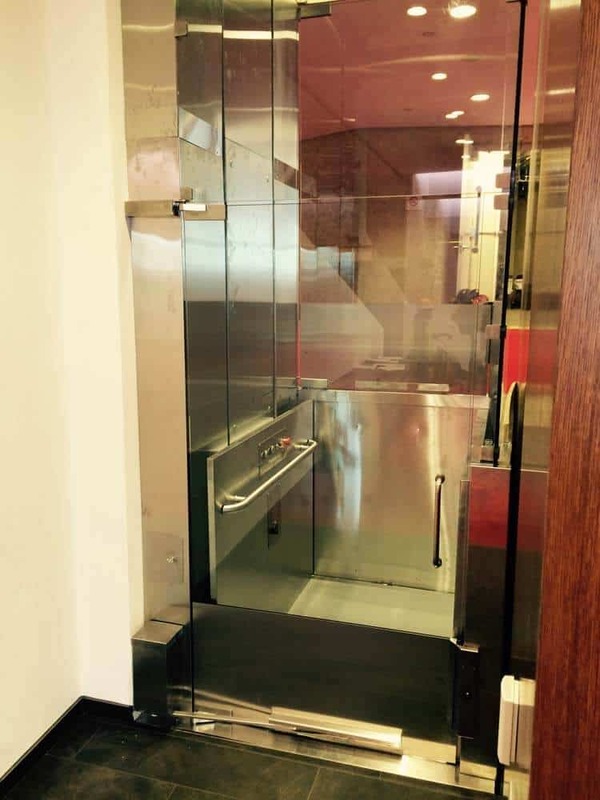 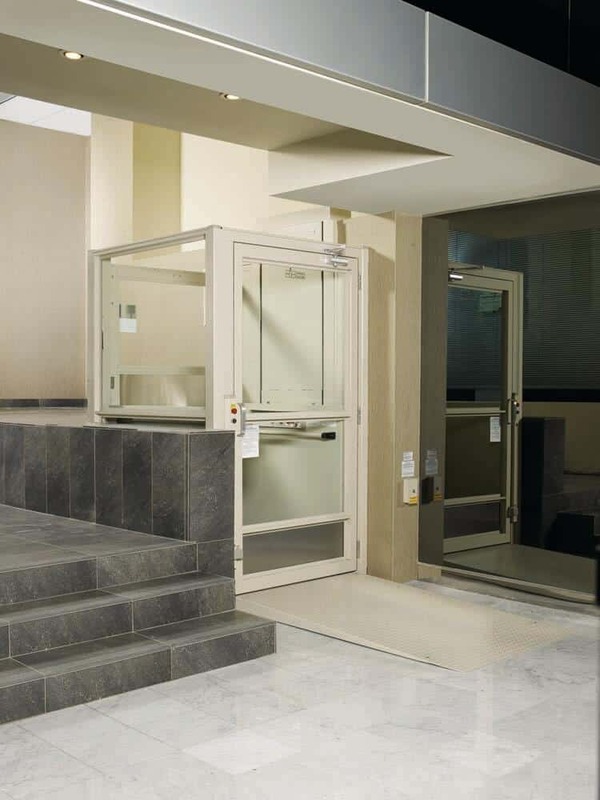 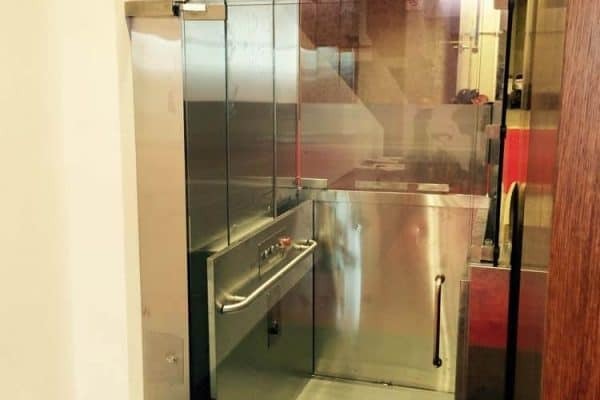 Inclined Platform Lifts or IPL also make businesses ADA Compliant for accessibility. 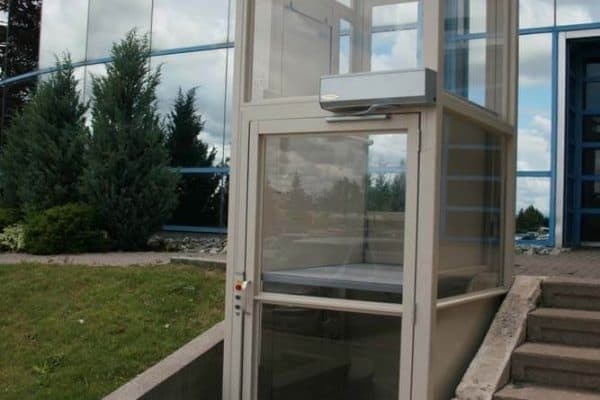 They offer a much smaller footprint. 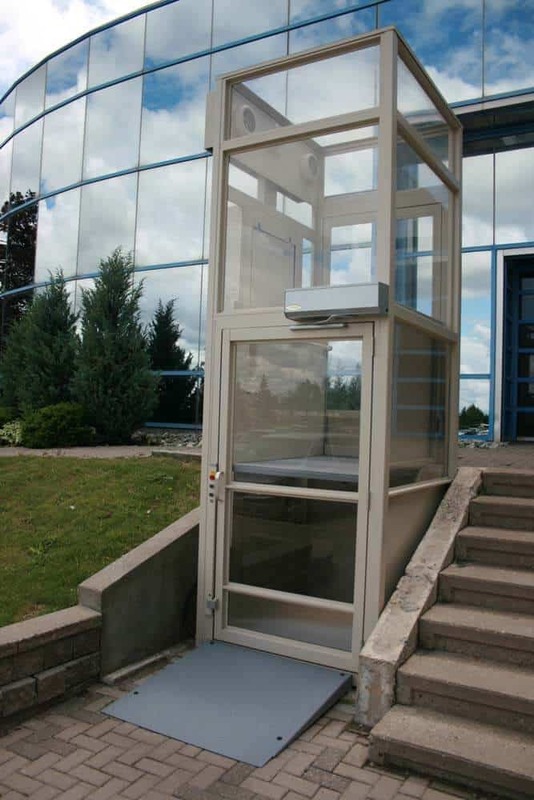 The unique characteristic of an Inclined Platform Lift is folding up when not in use leaving no obstacles to maneuver around. 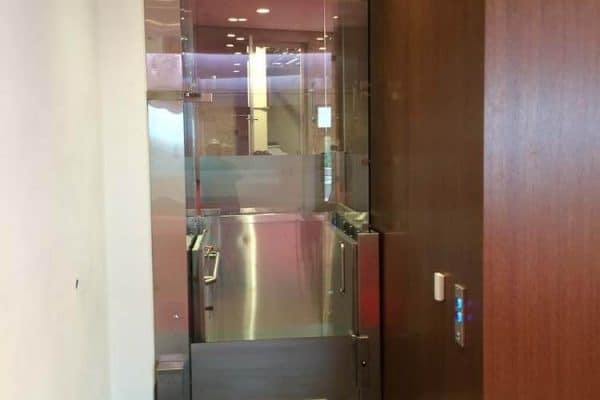 When space is critical an IPL will meet your needs. 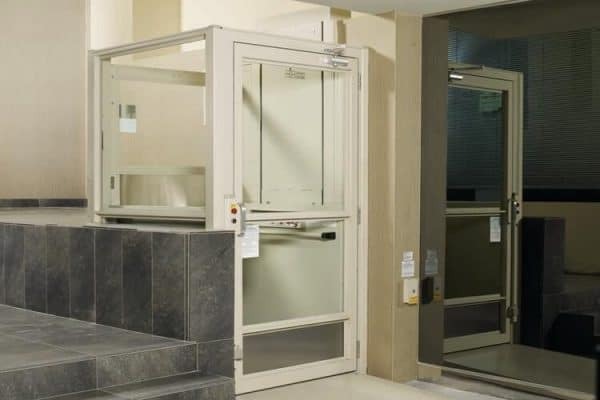 Visit our showroom and discover the benefits of a Wheelchair Lift. 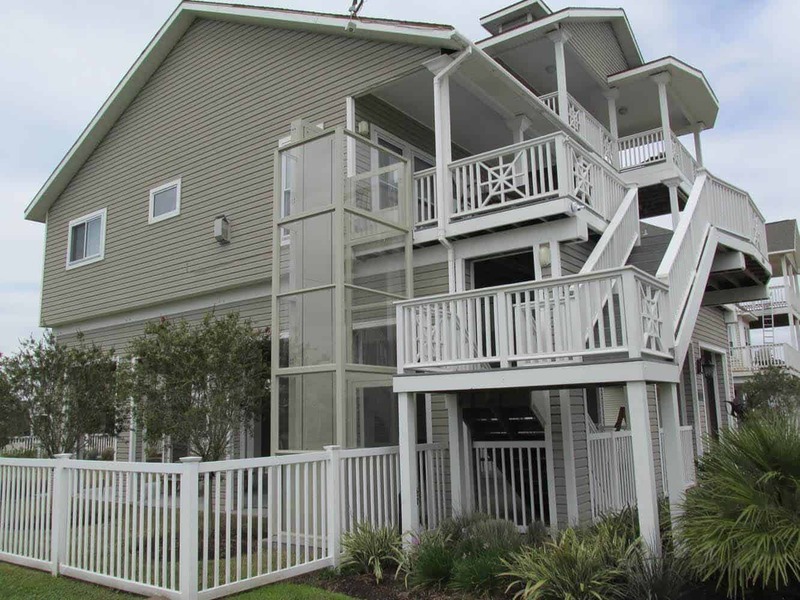 Calls us at (713) 360-7353 if you have further questions. 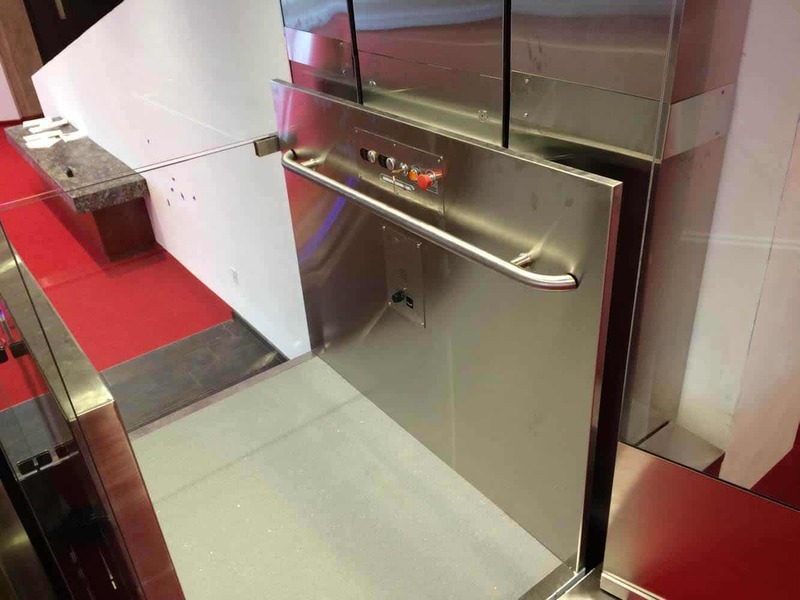 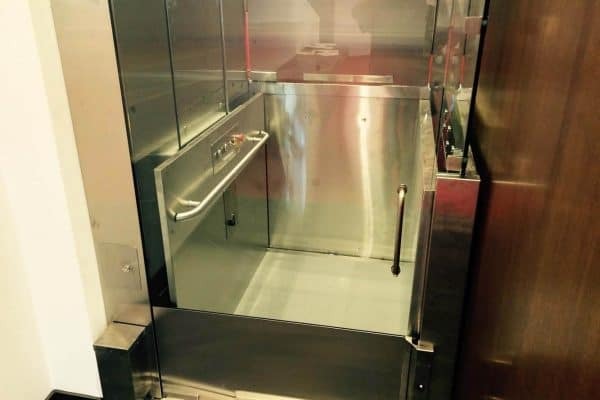 Cost Saving alternative in comparison to a commercial elevator. 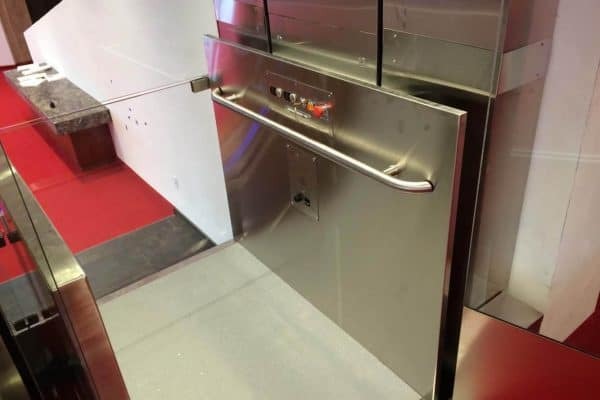 Space requirements are smaller than a commercial elevator. 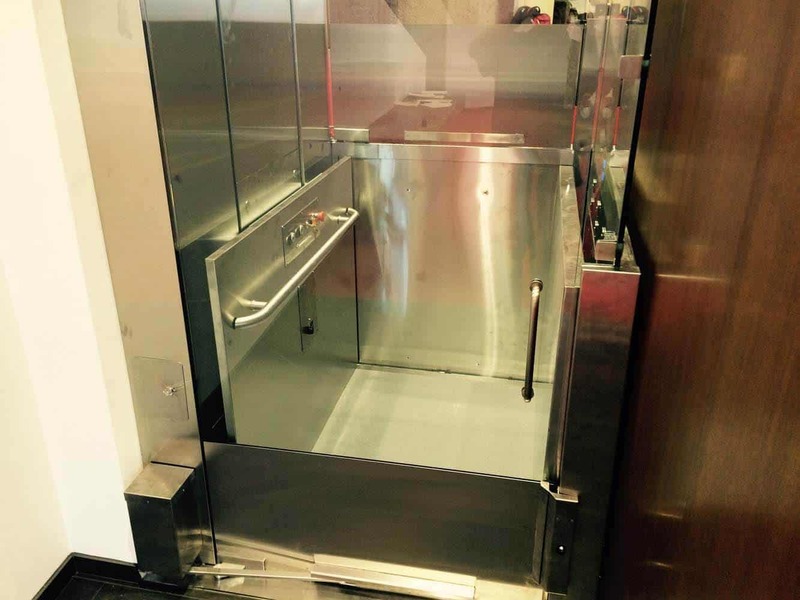 Preparatory work prior to installation is minimal. 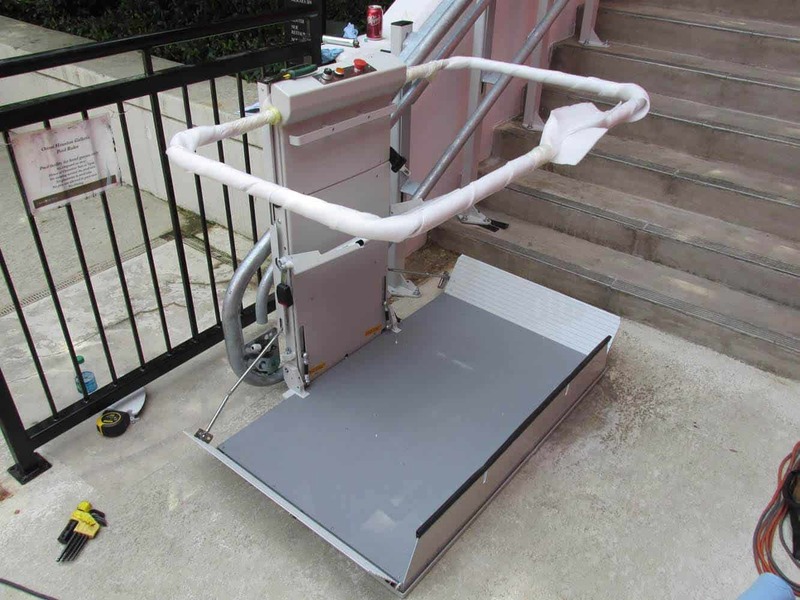 Easy to use – simple instructions in order to move up or down. 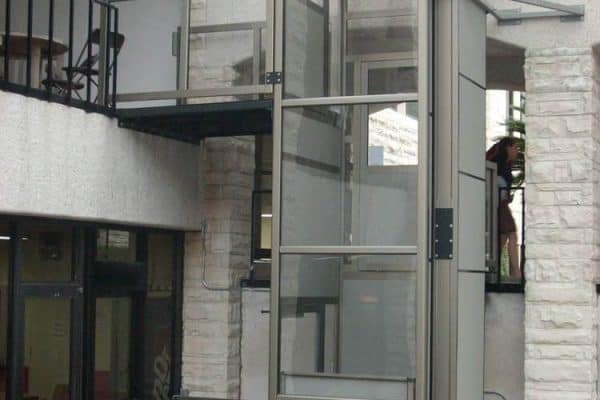 Independence – your customers or loved ones will gain independence to move freely.